other is compass. It is very useful for traveling, climbing and other outside occasions. 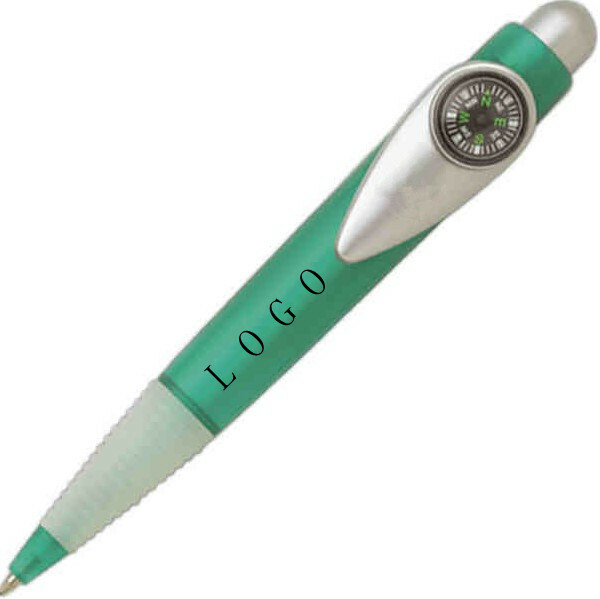 This compass pen is a nice gift for friends and families.